Extraordinary Dogs: Dogs die in hot cars! 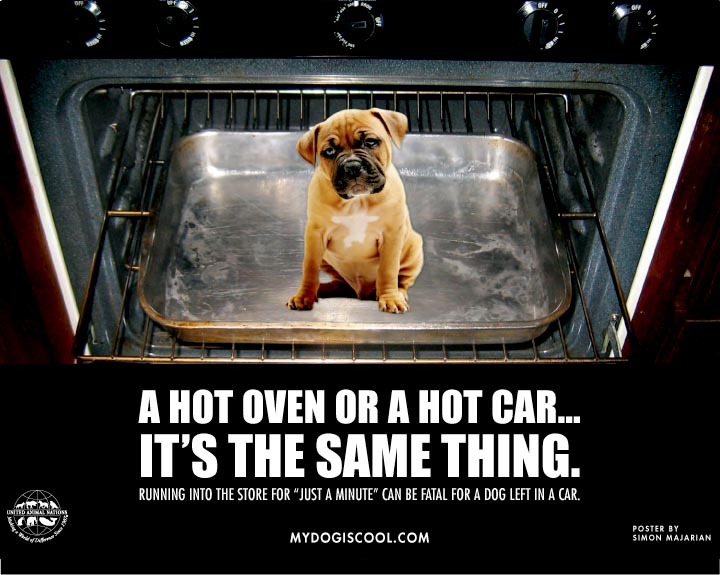 It takes just six minutes or less for an animal to suffer severe heat exhaustion in a car and die. It's going to be an incredibly hot week so please take care of your doggy friends and refer to the RSPCA article below for detailed information and great advice about keeping dogs cool in extreme heat! Is it your company in http://locksmith-edison.com/ Edison? Please tell me your opinion about it. It's very important for myself. Thanks in advance! I'm craving now for professionals in locksmith industry. Good locksmiths company is here: http://locksmith-macon.com/ Please answer me as quickly as possible. Thanks in total or your attention! Ask yourself does that car suit your needs? How big you want the car? Does it have headroom and legroom for you and the other passengers? How many passengers will ride in it? Do you need cargo room or towing capacity?